Now that the Holiday festivities have slowed down, we welcome a brand new year in the next few days. Hopefully, this means you still have a few days of rest and relaxation left to cozy up in front of your Valor Fireplace. While you have some downtime, did you know Valor Fireplaces has a great YouTube channel full of interesting and informative videos? The Valor YouTube channel is constantly being updated with new videos that cover important topics related directly to your fireplace. Some of the most popular videos touch on topics such as: fire safety, no power, no problem and Valor’s smart features. Alternatively, if you are considering purchasing a Valor Fireplace but want to see some of the units in action, you won’t have to look farther than YouTube! 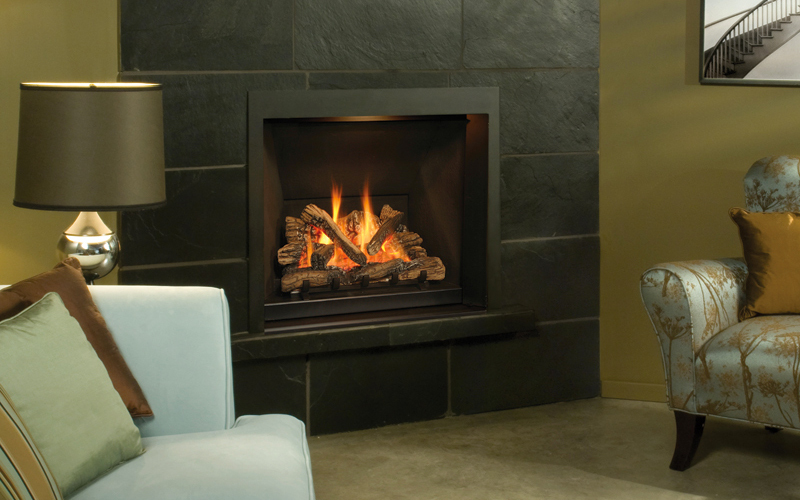 Not only does the Valor YouTube channel showcase some of Valor’s most popular fireplace units, you can also find videos showing the flickering flames in action. Watching these videos can give you a better visual idea of the unit and to help make your purchasing decision that much easier. See the videos below for just a sneak peek of some of the videos that can be found over at the Valor channel. So, whether you own a Valor Fireplace and want to get to know your unit better or if you are looking for a few more visuals before you make your purchase, make sure to visit Valor Fireplaces on YouTube to make the whole process easier! For more information and videos, please visit us here.